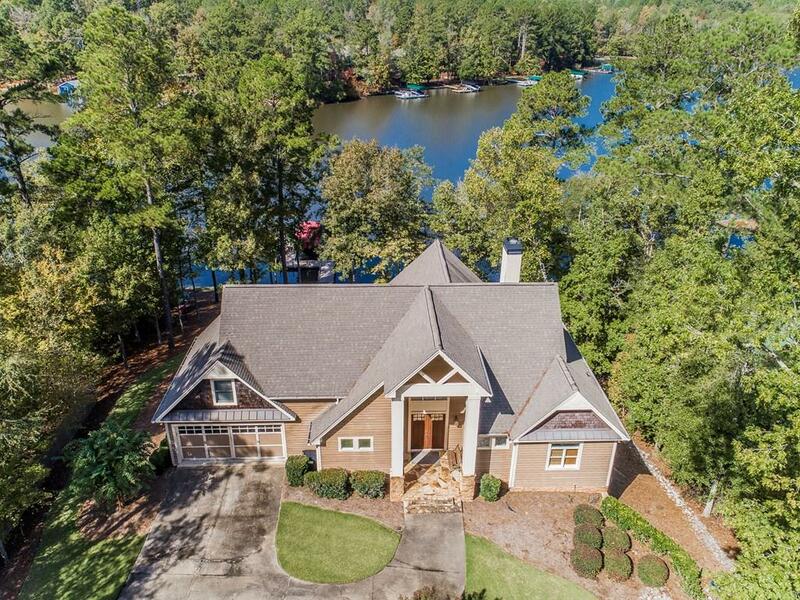 This lakefront immaculate, impeccable, and up-to-date home has a master on main...kitchen, dining, and family room/fireplace open floor plan and is ideal for entertaining. 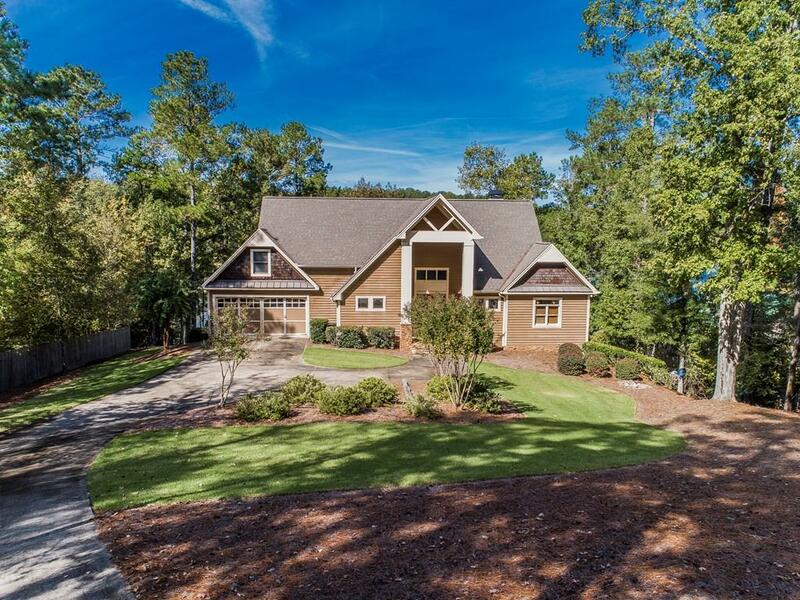 Separate guest quarters (2nd master suite, two bedrooms and bath) on the terrace level offer 2nd kitchen, bar, covered porch, family room, and out door entertaining space. Bonus 5th guest bedroom with bath offers overflow guest quarters. 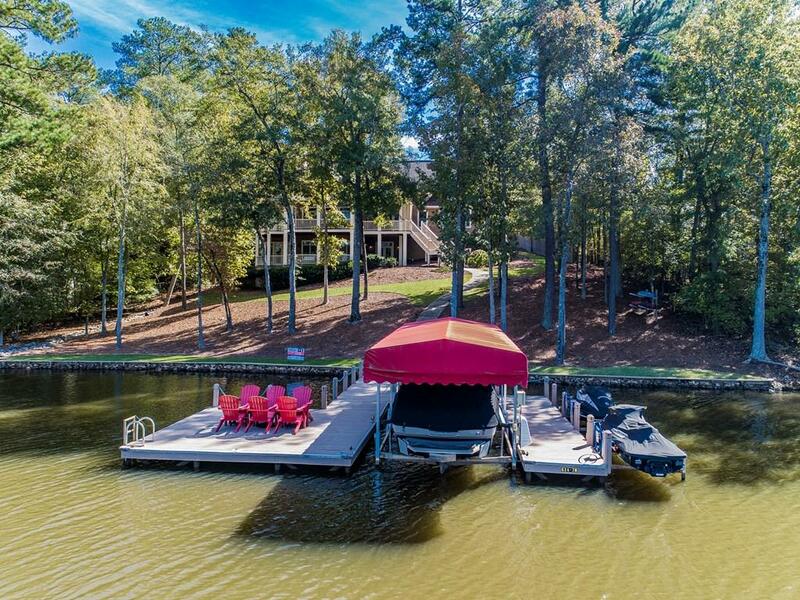 Lake side offers a max dock, boat lift, excellent water depths, and an ideal place for boating, swimming, kayaking, and all lake Oconee has to offer.. Enjoy beautiful morning sunrises from your covered rear porch. 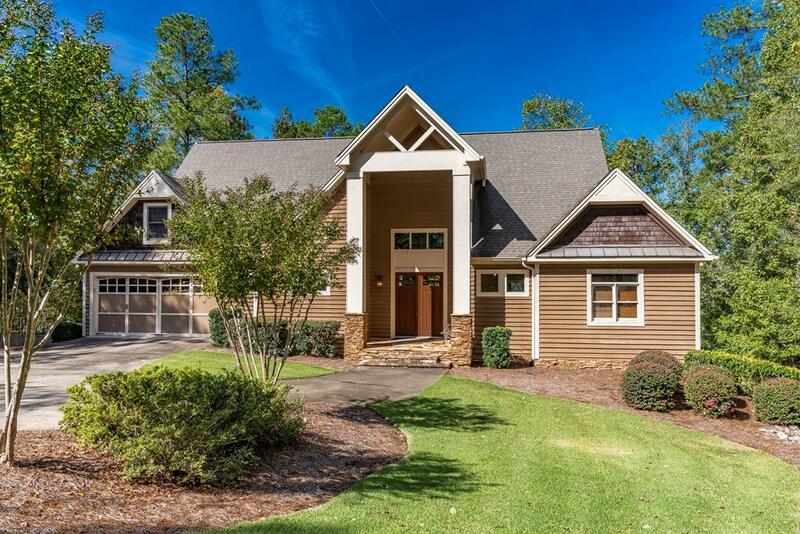 The best of all worlds with close and easy access to Publix while located on the Richland side of the lake. A must see for the lake enthusiasts!